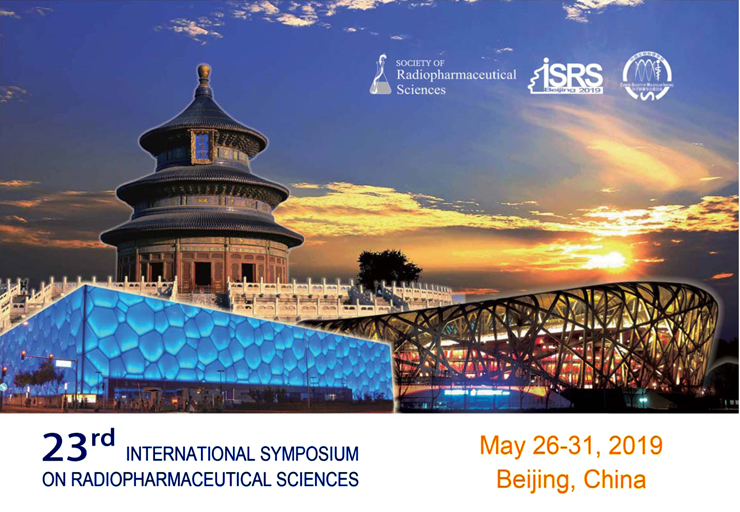 CULVER CITY, Calif., Oct. 10, 2018 – SOFIE would like to announce a Conference Presentation Award for ISRS 2019 in Beijing, China for our ELIXYS users! If you’re planning to attend, SOFIE could help! Present an ELIXYS-focused presentation (poster or oral) at ISRS 2019 for a chance to win a cash prize! Submit your accepted abstract by March 22, 2019 to enter the contest. Contest applies to ELIXYS users only. Read the contest rules below. •	Applies only to owners and users of ELIXYS systems. •	Entry into this contest requires the submission and acceptance of a presentation (oral or poster) abstract to the 2019 ISRS conference. The abstract must highlight the use of ELIXYS. •	SOFIE will review all abstracts and select a single winner. The winner will be contacted by SOFIE no later than April 19, 2019.
o	Abstracts will be judged on scientific merit, novelty, and impact in the field. •	Proof of acceptance of the abstract to the conference must be sent to SOFIE. •	Presenter must attend the conference and present the work to receive the award money. •	The award amount of $1,500 USD will be sent to the winner no later than 2 weeks after the final date of the conference. The “winner” is the primary author/presenter of the presentation. o	June 14, 2019 for ISRS 2019.